About two months ago I finally figured out a good enough reason to get a personal planner. I've been heart-eyed emoji over them for ages, but could never quite pin down what I would do with it until recently. 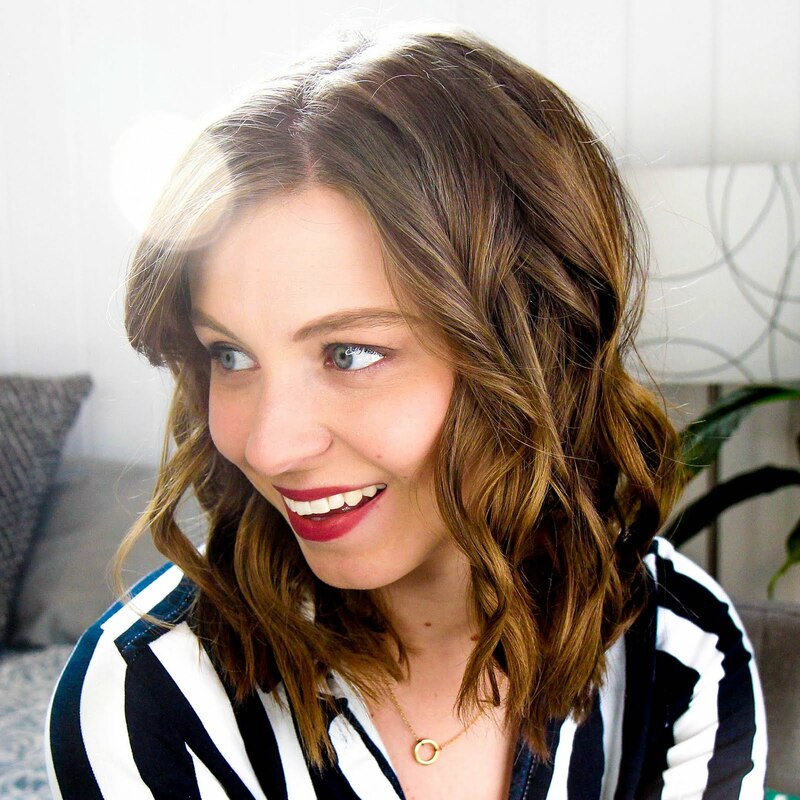 The addition of it to my planning routine has made things so much easier and I finally feel like I have my system down. 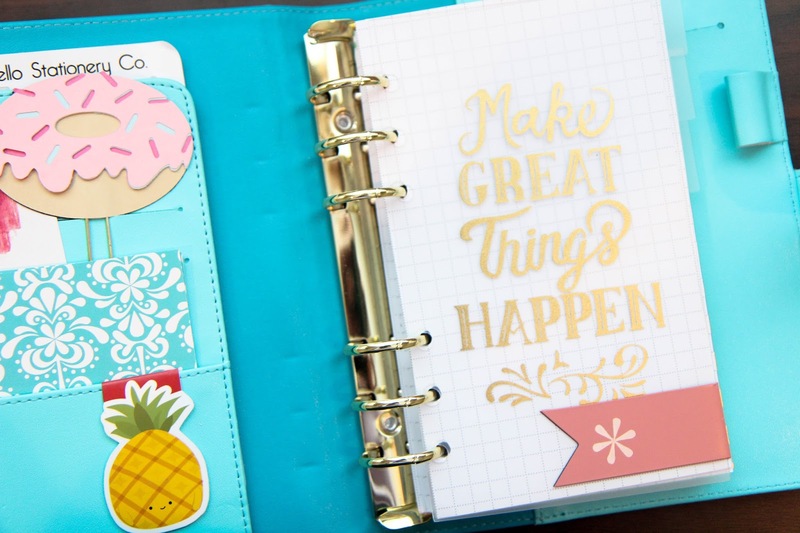 In the front of my Recollections planner are a few cute bits and bobs and my alarming stack of Erin Condren coupons (they come with planner orders). I also tuck some stickers in the back pocket for easy access. 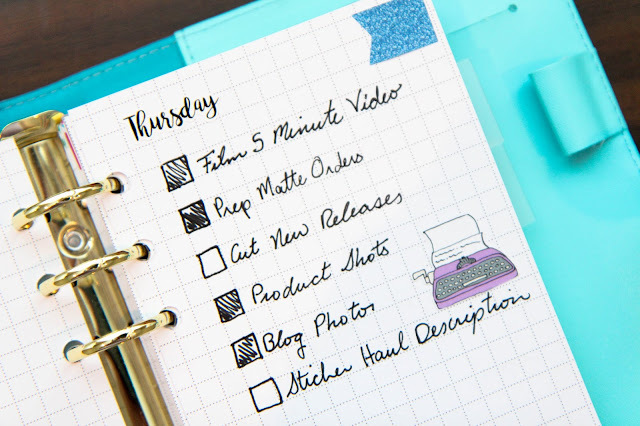 There are a few different tab sections and the first is for daily to do lists. 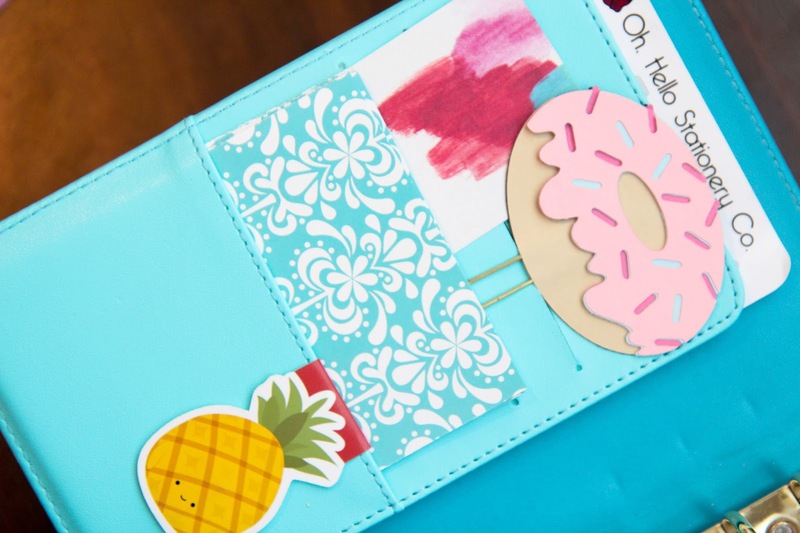 I love decorating the pages with stickers and cute things to keep my interest in my lists. I tend to remove the pages when they're done on both sides, and keep a few days worth of lists into the future. 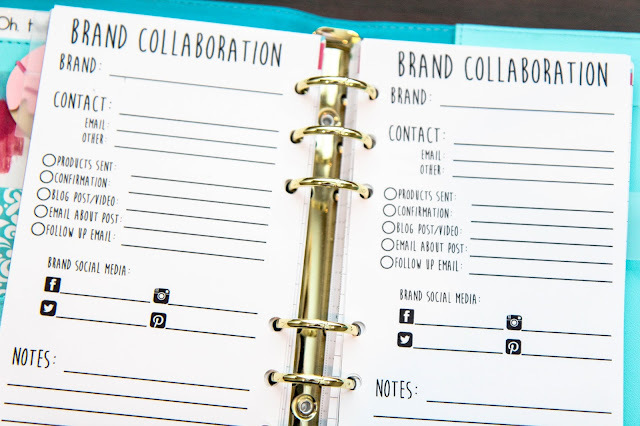 The next section has some inserts I've created to track swaps, pen pals, and brand collaborations. I also keep any notes I've written in this section for work and personal things. The back section holds extra paper. I love having scratch paper on hand for to do lists when we're out to eat or if Alex needs to write something down. It's so handy to always have a pen and paper on hand at all times. And that's it! 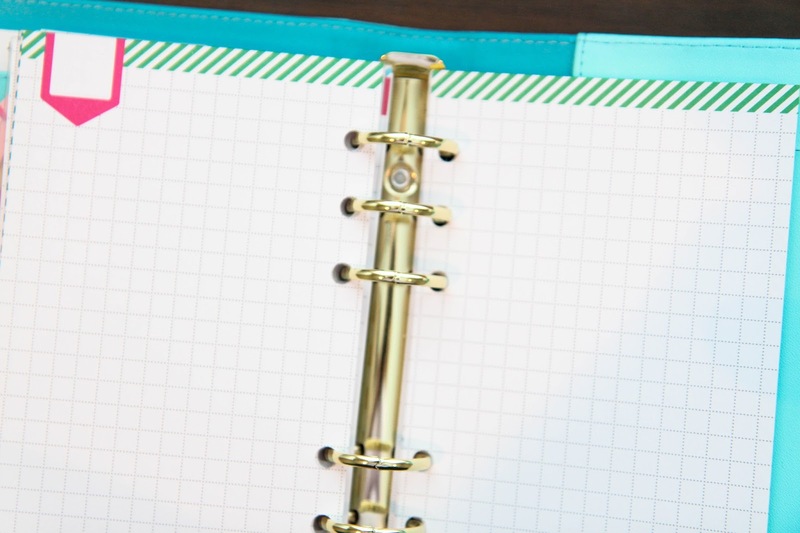 It's super simple and more or less just for lists, but it's so nice to have something smaller than my planner to tote around with me on a daily basis rather than all of my supplies. 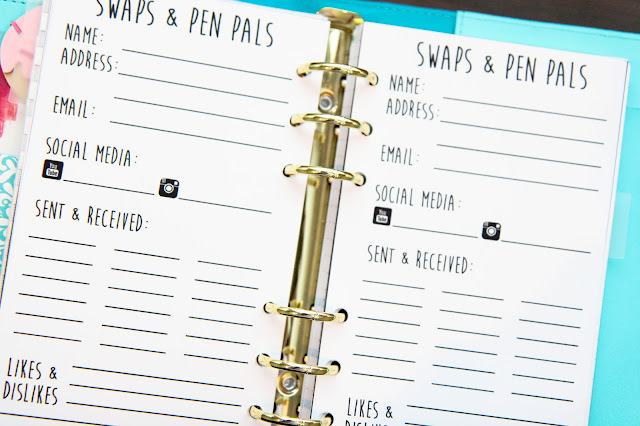 There's so many more options for customizing and it's just nice to feel part of the personal planner world! Do you use a personal planner? What do you use it for?